Pancake Day the British Way! 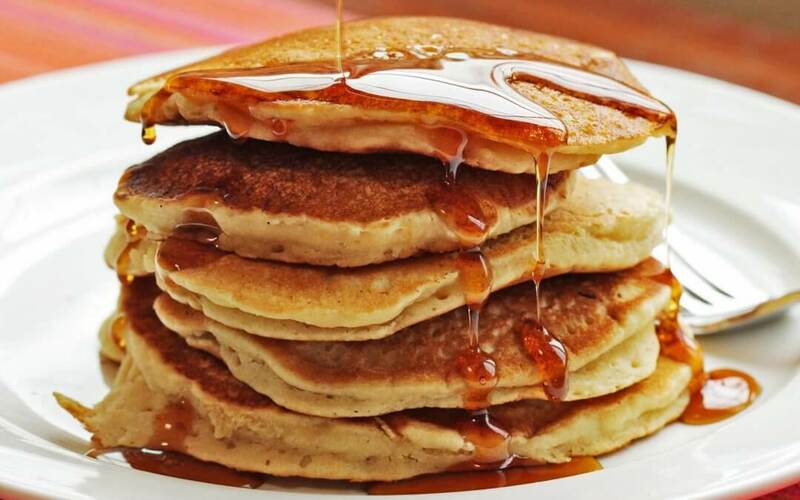 Pancake Day is also known as Shrove Tuesday in the UK and takes place on Tuesday 13th February this year. It marks the last day before the Christian festival of Lent which is generally a period of abstinence. 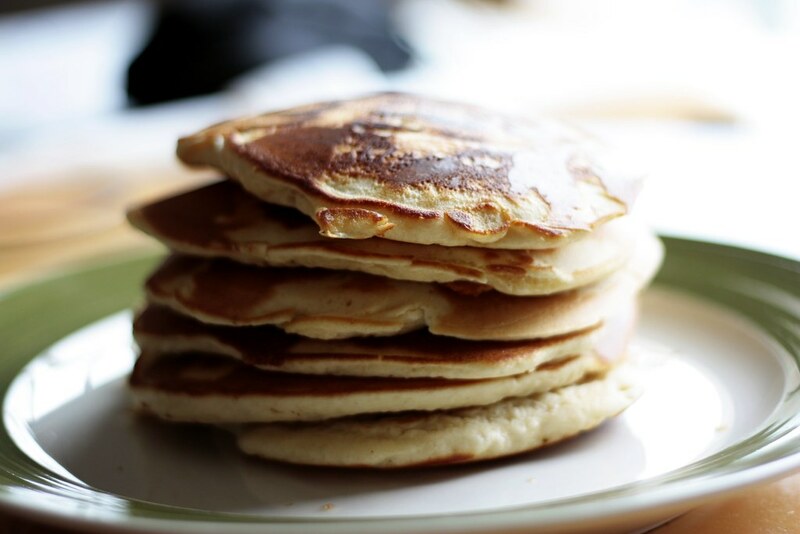 It is customary to eat pancakes on this day as pancake recipes used up food that was traditionally given up for Lent such as eggs, milk, butter and sugar. 1. Pour the flour through a sieve into a large mixing bowl and dig a little hole in the centre. Add the eggs into the hole and pour in about 50ml milk. Start whisking the mixture together from the centre and beat until you have a smooth, thick paste. Then, continue to whisk whilst steadily pouring in the rest of the milk until you have a batter that is the same consistency of a relatively thick single cream. 2. Grease the frying pan with some of the butter and heat over a moderate temperature. Then, pour a small part of the mixture over the pan, tilting it to allow the mixture to settle in a thin and even layer. Return the pan to the heat and allow the mixture to cook for around 30 seconds. 3. To cook the pancake on the other side, you can either turn it over carefully with a spatula, or if you’re feeling adventurous, you can flip it using the pan (we only recommend this flipping technique for more experienced pancake-makers!). Cook for a futher 30 seconds and you should have the perfect golden pancake! Repeat stages 3 and 4 for each extra pancake. If you follow this recipe, you should have enough mixture to make around 8 pancakes. 4. Add your favourite toppings! For this section, you can add savoury toppings such as ham and cheese for a lunchtime snack or sweet toppings to make a dessert. We love to top our pancakes with lemon and sugar, jam and ice cream or Nutella and strawberries. 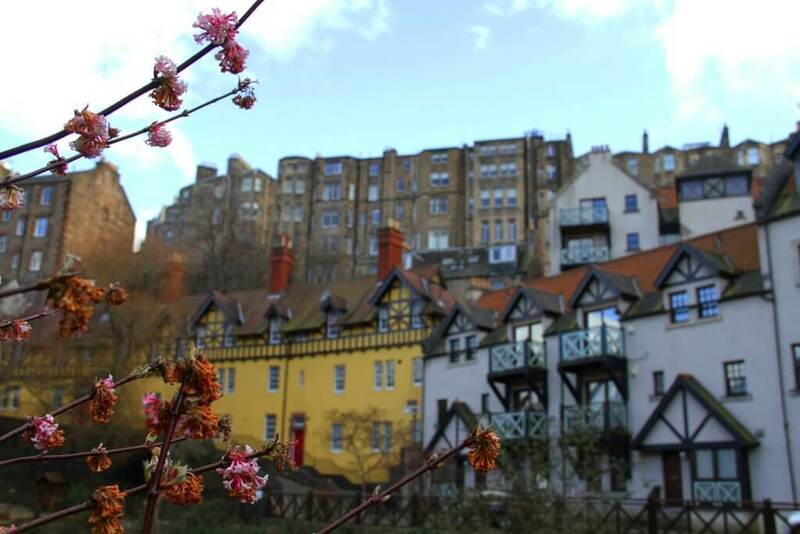 Our resident photographer, Louison has been exploring Edinburgh since the beginning of February and has managed to capture the essence of its beauty in these breathtaking photographs. 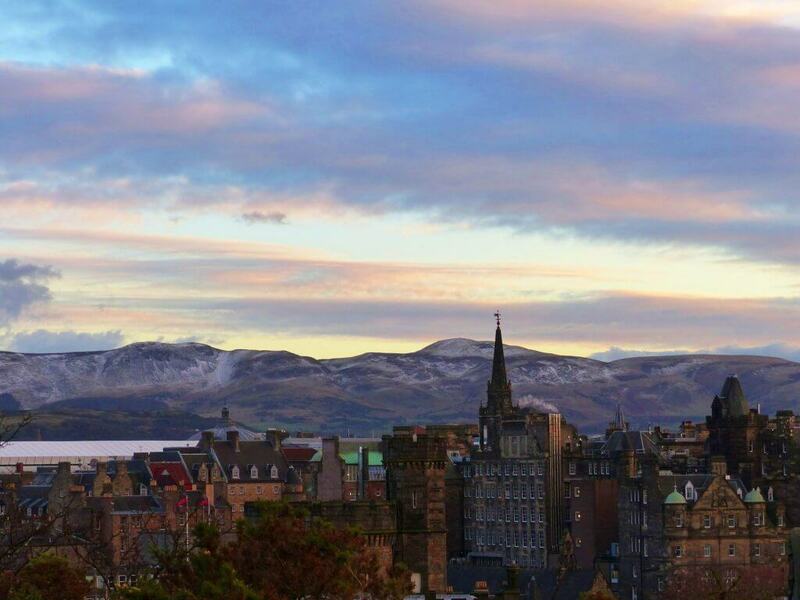 Even in the winter months, it’s easy to see why Edinburgh is frequently voted one of the most beautiful cities in the world. 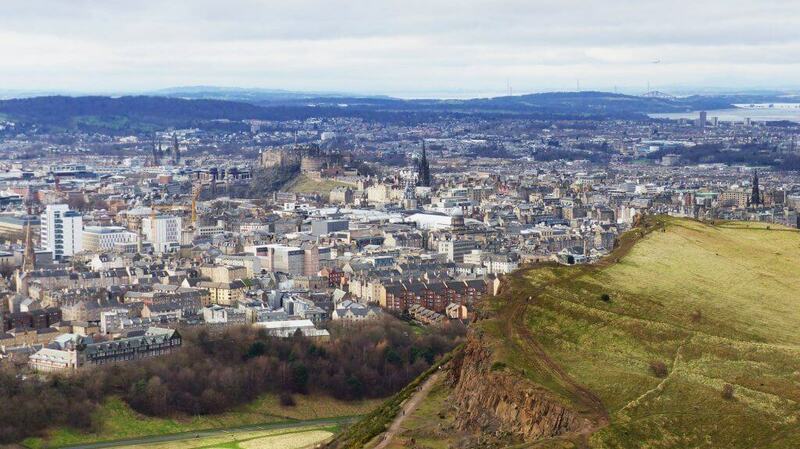 With its grizzly history of battles, grave robbers, serial killers and executions, it’s no wonder that Edinburgh is a hotbed for paranormal activity. It regularly comes top in the list of the UK’s most haunted places and has attracted TV production companies and paranormal specialists from all over the world. With Halloween around the corner, now is the perfect time to explore these spooky places and see for yourself! 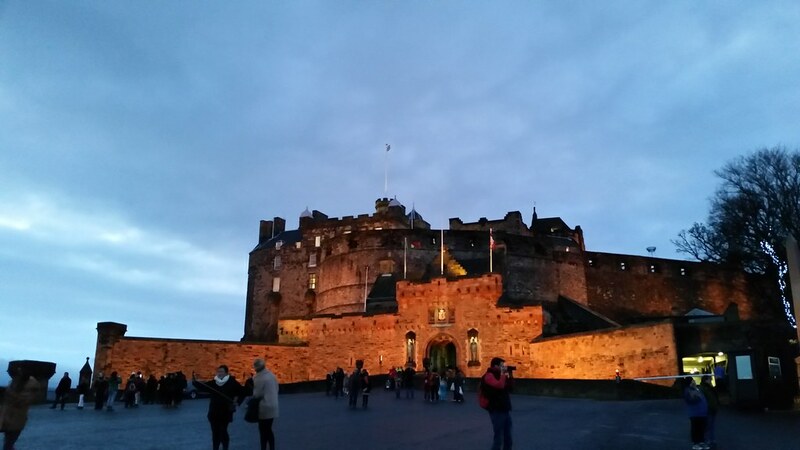 It has been the site of several bloody battles, sieges and executions over its 2,000 year history so it’s no surprise that Edinburgh Castle is one of the most haunted places in the city. There have been reports of unexplained noises such as knocking, drumming and footsteps, as well as sightings of mysterious orbs. In 2001, a team of scientists carried out an investigation into the paranormal activity and their findings appeared to confirm the stories. 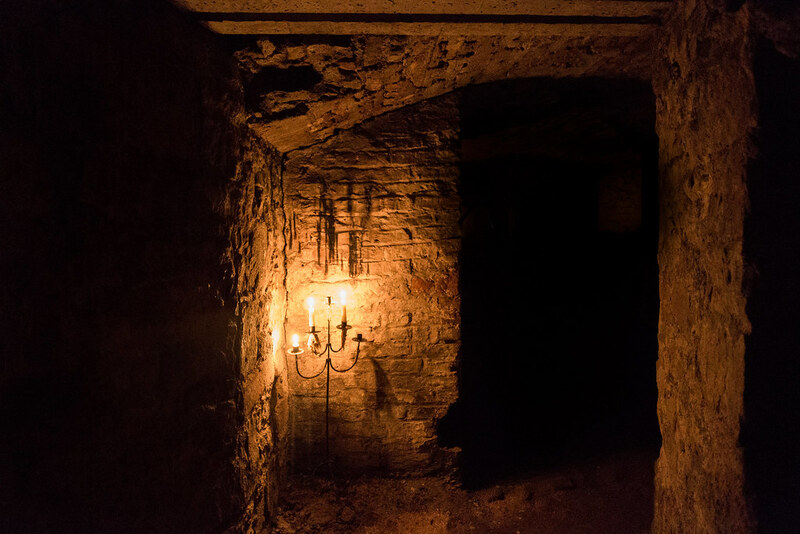 Often described as Scotland’s most haunted pub, part of The Banshee Labyrinth is located in some of the city’s underground vaults. It is also rumoured to be occupied by a banshee! The story goes that a group of workmen once heard a blood-curdling scream coming from the depths of the pub and a few hours later one of the men found out that a member of his family had died. There are also reports of drinks flying off tables and smashing into walls. 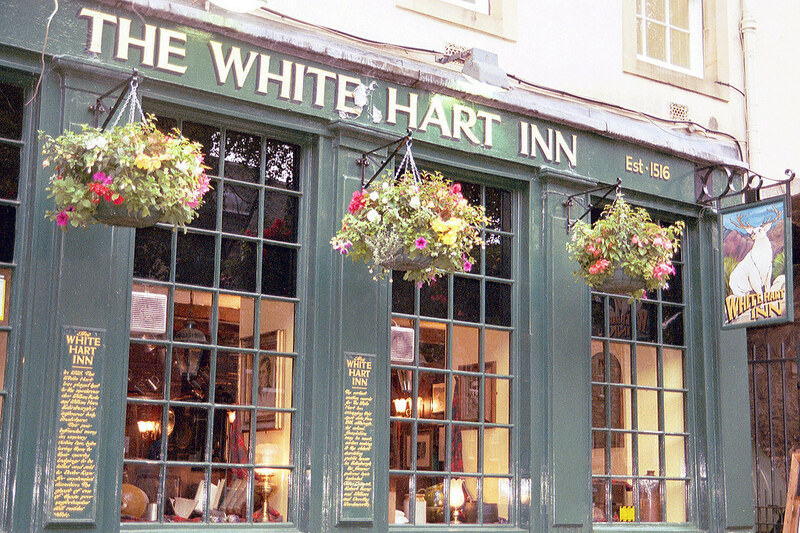 It is said to be the oldest pub in the centre of Edinburgh with parts of the building dating back to 1516. With so much history, it’s no wonder that patrons and staff have experienced some paranormal activity over the years! Reports of shadowy forms, unexplained banging noises and slamming doors are just some of the incidents attributed to this pub’s spooky reputation. This has been a graveyard since 1562 and is the resting place of numerous notable Edinburgh residents, including poets, historians, architects, inventors and the much-loved Greyfriars Bobby! However, the hauntings are only said to have occurred since the late 1990s when a homeless man broke in to the tomb of Sir George Mackenzie. 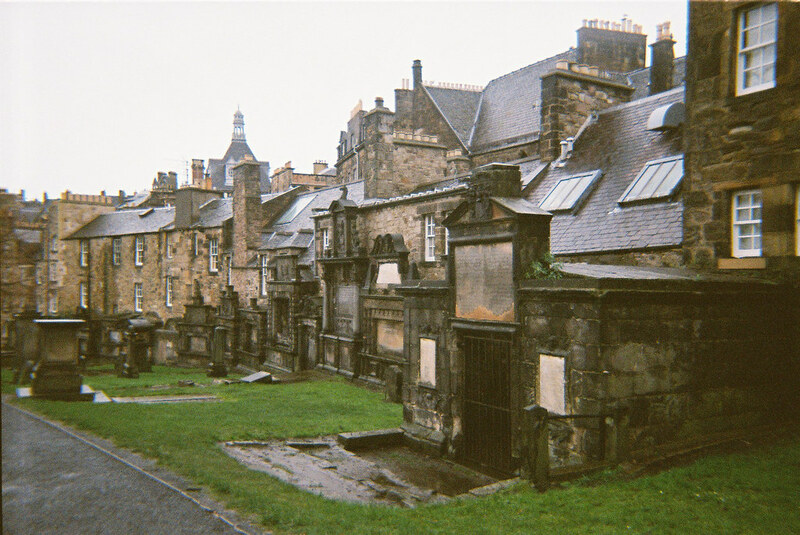 Since then, there have been reports of visitors leaving with bruises scratches and cuts, leading to rumours of a poltergeist living in the Kirkyard. There are many ghost tours, which explore the city’s underground vaults, and numerous reports of paranormal activity. A live investigation on the Vaults was carried out by the TV show, Most Haunted in 2006 and it is rumoured that the infamous Burke and Hare stored the bodies of their victims here before selling them to the medical school. So, if you’re a seasoned ghost hunter or a complete sceptic, make sure you check out these most haunted spots! 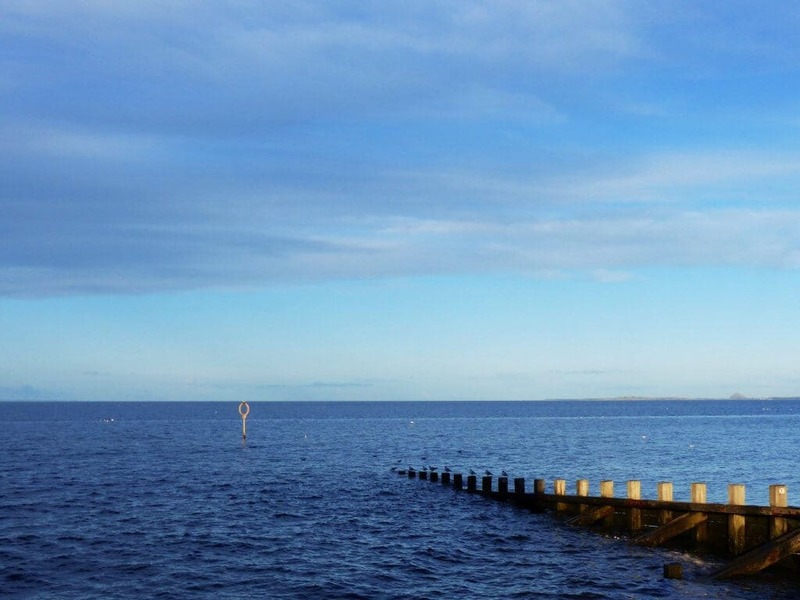 Make This Summer Unforgettable with Edinburgh’s Festivals! 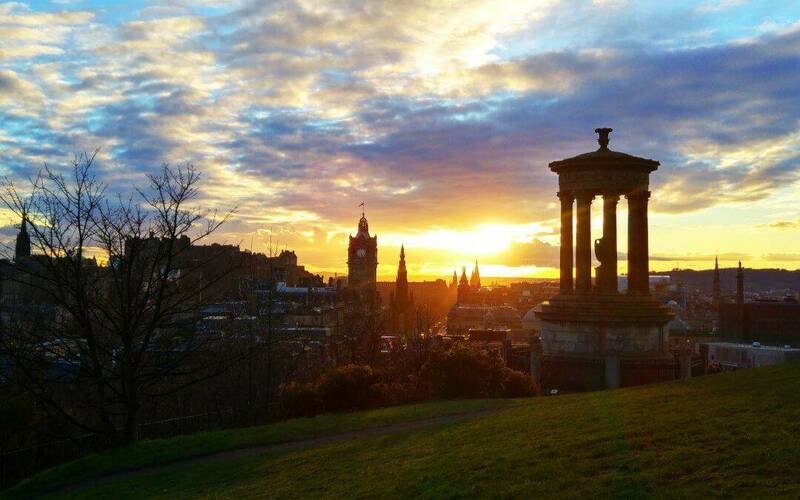 Edinburgh is the top festival city in the world and it’s easy to see why. There are festivals taking place all year round but the summer season is jam-packed with fun and interesting things to do and see. So, if you’re visiting at this time of year, make sure you take advantage of these top 10 summer festivals! This multi-arts festival is currently in its fourth year and is completely run by volunteers. This year it aims to transform a derelict theatre into a creative hub by putting on 10 days of music, theatre, visual art, film and spoken word performances. It’s free to explore every day until 6pm when tickets a required for the evening events. 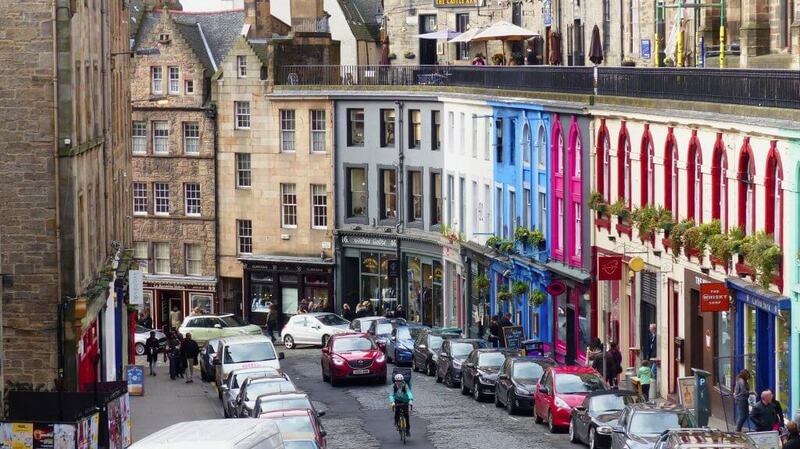 This is a perfect chance to meet local Edinburgers and international students alike as everyone comes out in force for this chilled-out, cheerful festival. 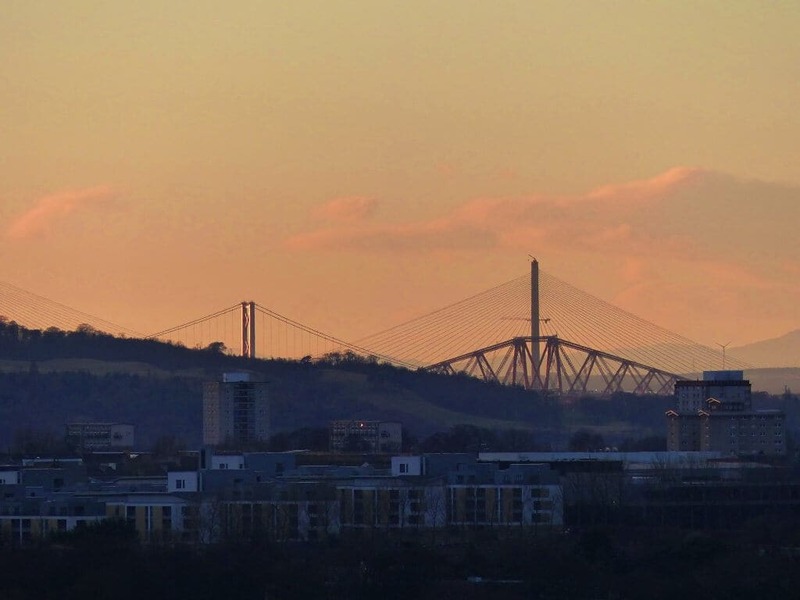 It takes place in one of Edinburgh’s largest green spaces and showcases performances by musicians, comedians and other artists alongside rows of market stalls where you can buy everything from local farm produce to a second-hand piano. Immerse yourself in film this summer at the world’s longest-running film festival! The Edinburgh International Film Festival takes place in various venues around Edinburgh and features critically acclaimed films of all genres from the UK and wound the world. Sit back and be amazed by some of the world’s most spectacular magicians at the Edinburgh International Magic Festival. This year’s theme is “Levitations” so be prepared for some jaw-dropping illusions and stunning circus acts. Edinburgh’s Jazz & Blues Festival is the biggest of it’s kind in Britain and is guaranteed to please music-lovers of all generations. 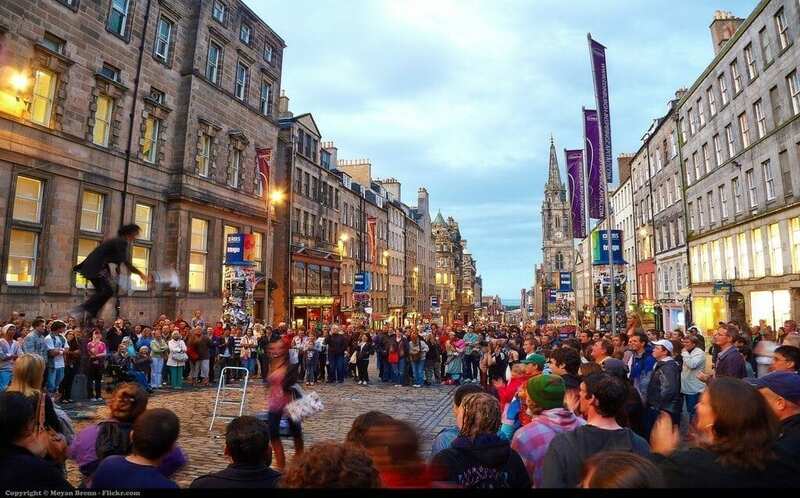 Don’t miss Mardi Gras in the Grassmarket where many of the acts showcase their music for free in the open air! This is the UK’s largest annual celebration of visual art and the good news is that it’s mostly free to attend! Last year’s festival showcased the work of 250 artists in over 40 venues around Edinburgh. 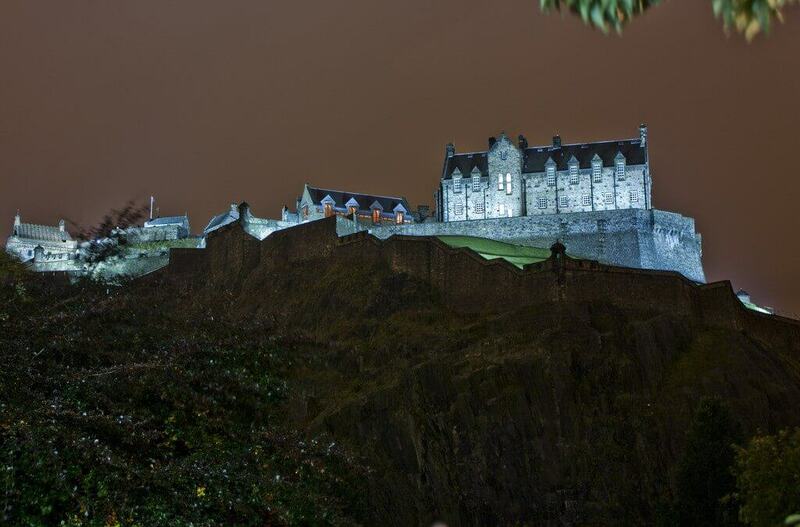 This world-renowned performance combines music and dance, Massed Pipes and Drums, Massed Military Bands, cultural troupes, singers and the iconic Lone Piper with a spectacular display of lights and fireworks, all against the stunning backdrop of Edinburgh Castle. The show sells out every year so don’t forget to book in advance! 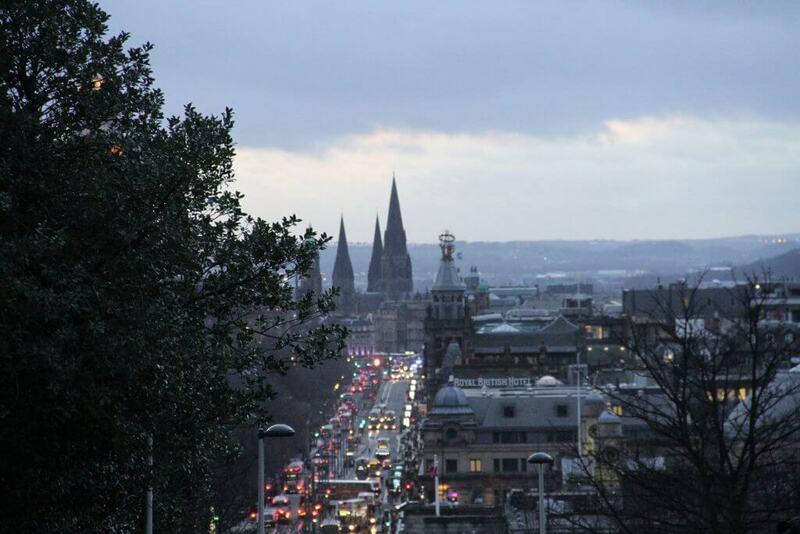 It’s the largest arts festival in the world and it takes place every year right here in Edinburgh. The city is completely transformed over 25 days in August with thousands of performance flocking to showcase their work in hundreds of venues around the city centre. A once in a lifetime experience! Running parallel to the Festival Fringe, the Edinburgh International festival presents the finest music, theatre, opera and dance from some of the world’s most esteemed creators. Don’t miss the spectacular fireworks display marking the end of the festival! 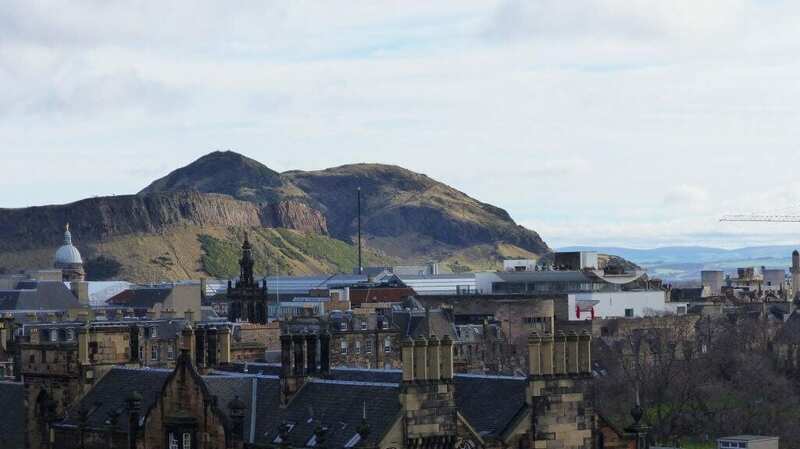 The Edinburgh International Book Festival presents over 750 events involving everyone from brand new authors to to some of the most famous names in world literature. Previous participants included Al Gore, George R. R. Martin and J. K. Rowling! The Edinburgh Mela perfectly closes Edinburgh’s summer festival season with a celebration of Edinburgh’s ethnic minorities. It regularly attracts over 20,000 visitors and features an extraordinary programme of theatre, dance, music and art. 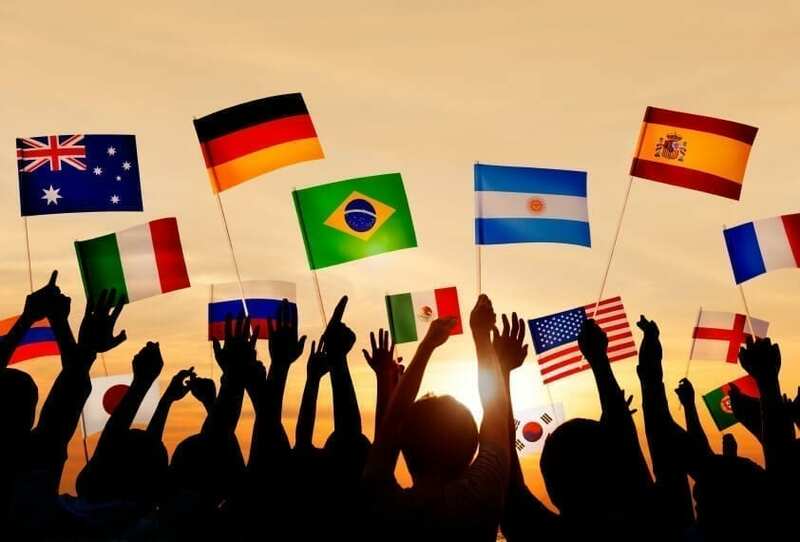 World Languages Evening Course Schedule from 17th April 2017! Our new evening term will begin from 17th April 2017! If you cannot see your language or level on the list please get in touch with us. Try a lesson for only £1 on Tuesday 11th April (Monday 10th for Gaelic) – book your place here!